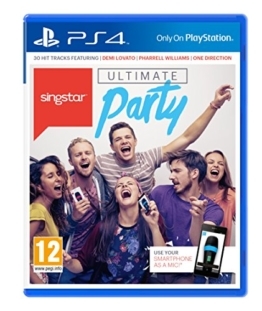 The PS4, as well as the matching karaoke games offer fun and entertainment at its best with the highest quality. They are must-haves for music lovers as well as small and large artists. 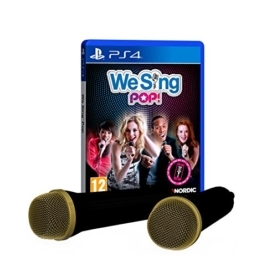 Karaoke game for the PS4 make the eyes of all karaoke fans shine. 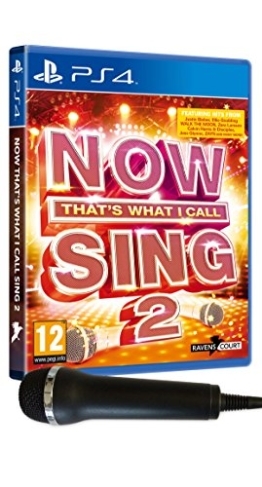 There many CDs available with a great variety ranging from evergreens to new songs from the charts. For example, the singers have the opportunity to experience the atmosphere of such popular TV formats like the Voice and suddenly find themselves in the midst of this popular casting show. From the blind auditions to the battles and the legendary “hot seats”, everything is amazingly real. The mood is rising and the stage is shaking at the live shows. 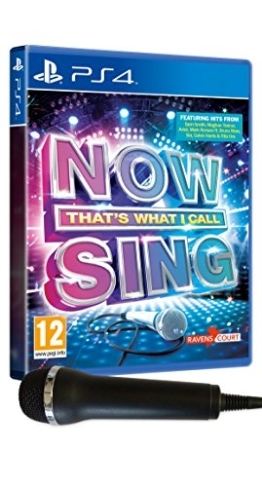 The perfect mix of well-known songs and the official videos are the special charm of the games. The fun and joy of the music is most important, but equally interesting is that all performances are judged with precision and of course the best singers win with rhythm and vocal power and hitting the notes. 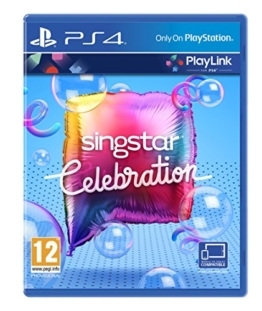 The microphones are plugged into the PS4, the CD is inserted and the evening can begin with an absolute stage feeling. 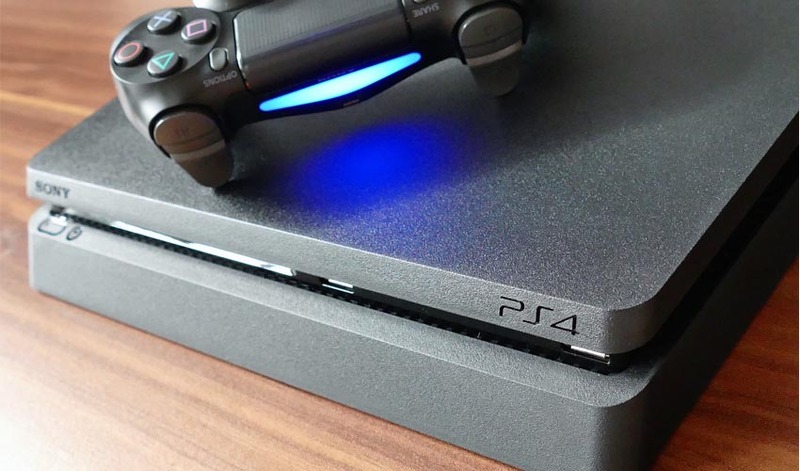 All PS4 games offer a well-balanced playlist. Whether alone or with friends, up to two microphones can be used. Thanks to the new technology, converted and compatible mobile phones can be used as micro instead of microphones. However, microphones and phones are not included in the set. Some PS4 Games are even compatible with mobile phones via app. Therefore, the best and funniest interpretations can be shared on Facebook or Twitter. Whether alone or in duet, in the group with friends or with online opponents, there are a lot of variations on how this game can be played. Of course, the voice and the skills and above all the fun of the music are most important. 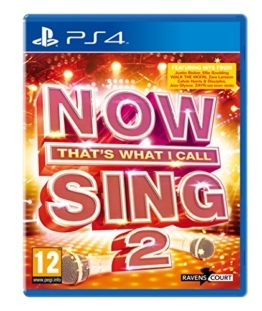 With a great variety of hits ranging from the 1960ties to the most popular songs from today different generations from grandparents to young people can sing, play, dance and laugh together. Beware of traditional karaoke CDs. 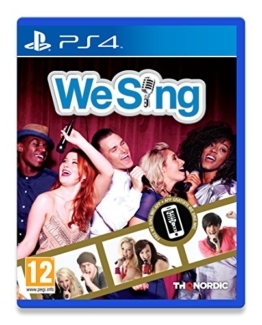 Usually, they will not be connectable with the featured karaoke games. 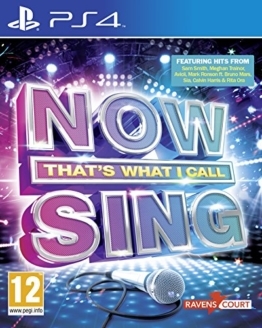 Karaoke CDs are for karaoke machines.